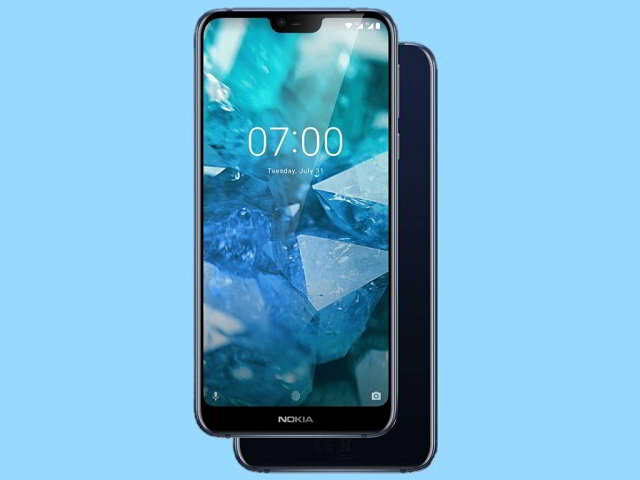 Check out Nokia 7.1 price, release date, specifications, pros, and cons. HMD Global has officially unveiled all new Nokia 7.1 smartphone on an event on October 4th in London. With this device, they are planning to get into the budget mid-range segment in European countries. At the launch event, company didn’t unveil Nokia 7.1 Plus and they are looking forward for next month launch. It’s yet another Nokia Android One phone running on Android 8.1 Oreo version and expected to get the Android Pie update very soon. 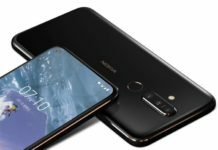 Nokia 7.1 is available for pre-order in Italy, Sweden, and other European countries. 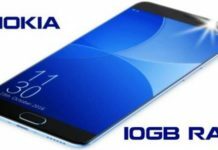 Nokia 7.1 price is revealed to be 299 Euros for the 3 GB model and the 4 GB model costs 349 Euros.